It is probably too early to provide a detailed comment about how the removal of Section 21 evictions will impact the renting and mortgage markets. The government is clearly doing this to provide more security to tenants so they can only be evicted with good reason. However, will this have the unintended consequence of restricting tenancies for some, because landlords may not want to take on a tenant that they are not 100% certain about? Ultimately, landlords can still evict for non-payment of rent, or for damage done to their property; but only by using a Section 8 eviction, which is a far longer process than Section 21, and can be challenged in court by the tenant. The Government has also said that it will amend rights for landlords who wish to evict tenants if they want to either sell the property, or move into it themselves, as well as speeding up the Section 8 process. We are yet to see how this will impact on lenders, although they are usually led by the legal advice they receive from the solicitor when the application is made. As long as lenders are able to obtain vacant possession in the event of a repossession,then this should not affect the mortgage market. Anything that can be done to improve the experience of tenants has to be a good thing, and offering greater stability, especially for renters with children, is clearly important. However, it still needs to be fair to the landlord, and to allow them to run their property in a way that allows fairness and flexibility on both sides. Ideally the best relationship is one where the landlord and tenant can have an adult conversation about the contract, and where no one has to resort to Section 8 or 21 evictions; however when all other options have been explored, the legal mechanisms should be as quick and as simple as possible – whether removing Section 21 will allow this remains to be seen. 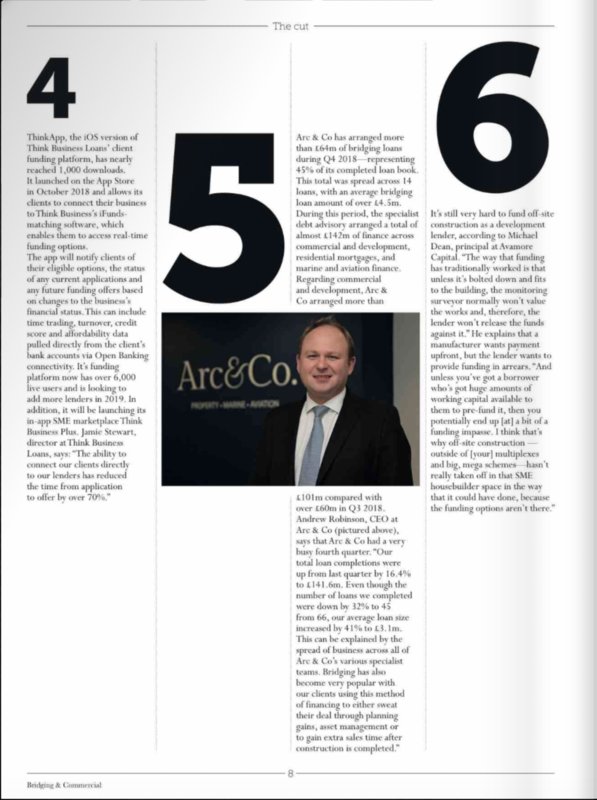 Arc & Co. and CEO Andrew Robinson in the 2nd edition of the Bridging & Commercial Magazine. To view the entire Bridging & Commercial Magazine, click here. 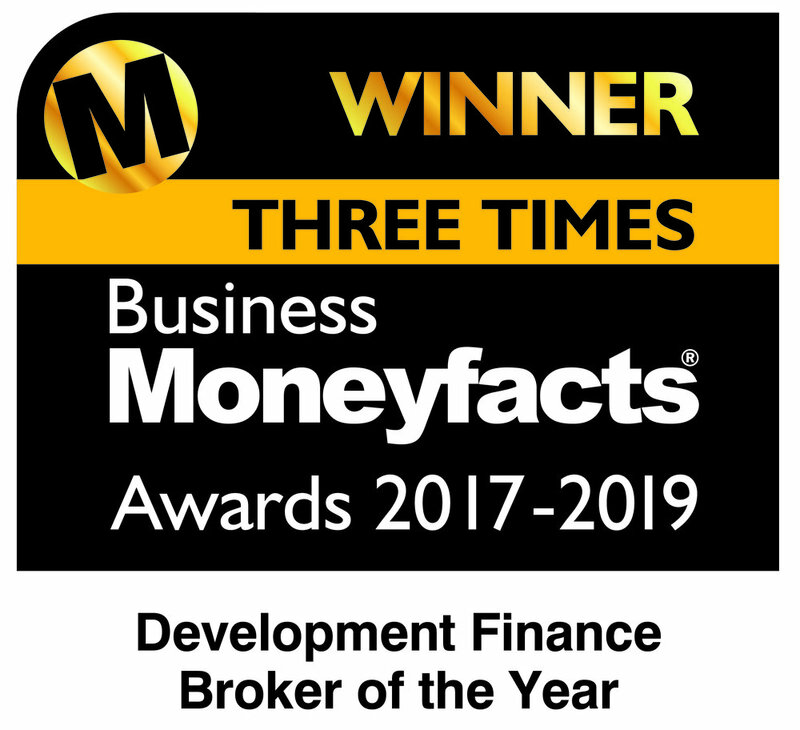 Three Time Winner of Business MoneyFacts' Development Finance Broker of the Year! We are proud to be a 3 time winner of Business MoneyFacts’ Development Finance Broker of the Year. This is great recognition for our hard working Structured Finance team at Arc & Co. Thank you all for your continued support. Requirement: Arc & Co. have secured funding for a £2.4 million phased residential development scheme in Totnes, Devon, on behalf of the joint venture clients. There were a number of moving parts which required detailed planning and close attention to obtain the optimum financial solution for the build of the initial 26 units. Details of the project can be found at http://totnesproperty.com. Judd Cole Joins Arc & Co.
Arc & Co. strengthens their Private Finance team with the addition of Judd Cole. Judd will head up Arc & Co.’s operations for Southern Europe, where he provides debt advisory on Real Estate, Marine and Aviation. Judd has worked in the international financial markets for the past 20 years. He previously worked as a Propriety Trader in Paris, and as a Bay Street Investment Advisor in Toronto, working closely with TD Wealth and RBC Dominion Securities. 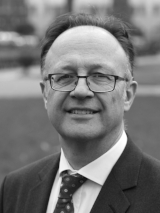 Judd has extensive investment banking knowledge and a vast global network with a deep grasp of structured finance. He lives with his family in the Monaco area. Andrew Robinson, Arc & Co. CEO, said of the addition ‘it’s a privilege to grow the team with someone who has the vast market experience such as Judd. He brings a perfect mix of experience and knowledge with private wealth clients paired with Arc & Co.’s debt advisory it will provide real substance to our platform’. The article has so far appeared in Development Finance Today and NACFB. A preview of the press coverage is below, along with the article in full. 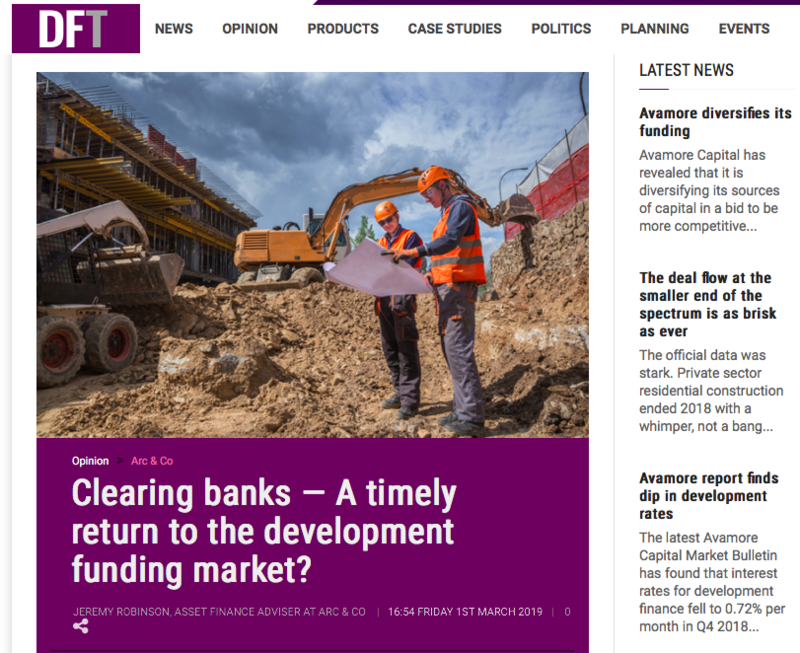 Clearing banks - A timely return to the development funding market? One of the first impacts of the global financial crisis was the withdrawal of the high street lenders from the development funding market for the vast majority of smaller and medium sized developers. As the market has recovered since 2010, a variety of participants has moved into the space they vacated, from a very diverse background: private funds from family offices, specialist lenders, P2P platforms, listed vehicles, institutional funds, traditional bridging lenders and challenger banks have all competed for this market share. This increasing liquidity has resulted in strong competition in what had become a smaller segment of the overall housebuilding market, with the numbers of smaller housebuilders having not recovered to the numbers seen before 2008, with the uncertainties of the planning system, and the perception amongst those who just approached their high street lender that funding would not be forthcoming putting potential developers off. Gradually, however, the broker market together with the mainstream and the development funding press has raised perception that this diverse funding market can be accessed by smaller developers. Challenger banks, in particular, are visible in increasing loan books, and this has started to come to the attention of the high street lenders. Until recently, losing clients and market share did not seem to bring much reaction: it seemed like they were comfortable with others taking the action. Seemingly, they were comfortable with a dwindling market share, and were not keen to pursue new customers, being happier to service those clients they had remained with since 2008.To the extent they did have an appetite, the common trend has been to provide funding lines to the new lenders, whereby they would be cushioned from any downturn by the equity of those funders, and would have no need to develop their own back office teams to handle. Is that now starting to change? At Arc & Co. we have recently been approached by 3 different high street names, all keen to expand their development funding offering and perhaps recover that market share. 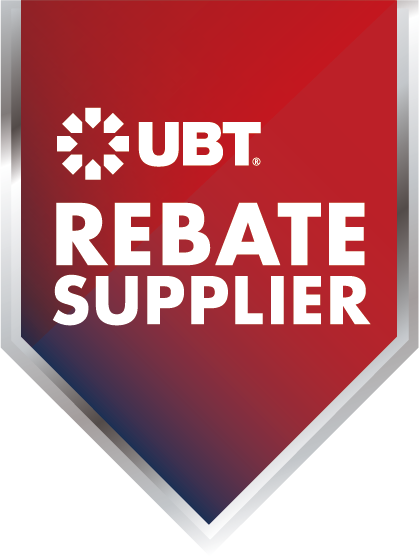 As a recognition of the need to compete in the market, two of them have teamed up with funds to offer levels of gearing that move well beyond that traditionally offered, and compete with levels that the challenger banks and others canoffer. One of these partners has been very active in the market over the last 10 years, whilst the other is new, so this is a very interesting move. Given the cost of funds advantage that the high street lenders enjoy, the overall products appear very competitive indeed. To try to tackle the slightly negative perception over process, one has set up a dedicated arm to directly serve the broker market, liaising with the internal departments to try to ensure that timelines are manageable. We have seen some of the new entrants to the market experiencing issues with funding lines over the last few months. Also, uncertainties over Brexit and the stamp duty increases have slowed down end sales, causing lenders anxiety. If, however, this return to the market by the high street lenders is sustained, then overall liquidity will increase and the competition for market share will intensify, leaving the market robust and hopefully tempting more of those small developers back.